Arizona Zipline Adventures is proud to call Oracle, AZ our home! We strongly believe in supporting small town economies and want to encourage our guests to explore the area and enjoy the other offerings of this amazing desert location. Stay overnight at Arizona Zipline Adventures and take in the beauty of the area. Camping spaces are located inside the large corral on the Eastside of the property and provide incredible views of the Galiuro Mountains. 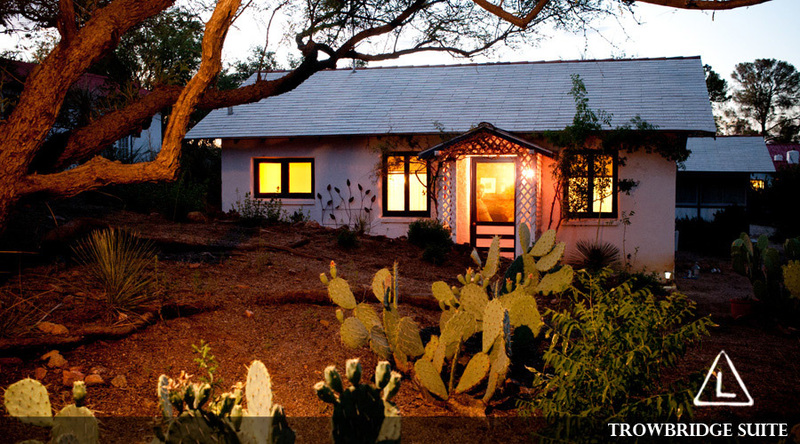 Nestled in the Eastern side of the Santa Catalina Mountains, with 500+ acres, the ranch features 4 ranch houses for overnight lodging. Guests can explore the silver mines, bird watch, investigate the ranch vegetation, or just relax. Situated right in town, accommodations range from standard rooms to private casitas. All have eclectic Southwestern furnishings, free WiFi and patios. Casitas feature fully-equipped kitchens, living rooms and dining areas. A 4,000 acre wildlife refuge located on the northern foothills of the Santa Catalina Mountains north of Tucson. 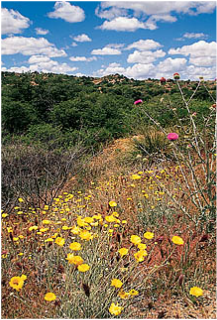 The park offers 15 miles of interconnecting loop trails through oak-grassland overlooking the San Pedro River Valley. A four-mile section of the Arizona Trail transects the park, and is a multi-use trail enjoyed by hikers, equestrians and mountain bikers. The park is open on Saturdays and Sundays, 8am to 5pm, from October through April. Admission is $7 per vehicle. Annual passes are sold in the park gift shop. 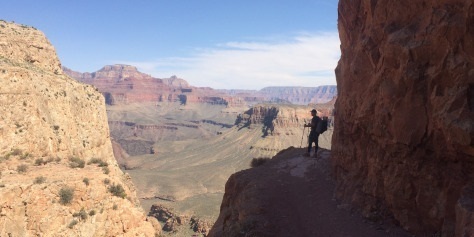 The Arizona National Scenic Trail is a continuous, 800+ mile diverse and scenic trail across Arizona from Mexico to Utah. Several trail-heads are along the route to the zipline. For further information visit www.aztrail.org. The world’s most unique facilities dedicated to the research and understanding of global scientific issues. The Biosphere 2 facility serves as a laboratory for controlled scientific studies, an arena for scientific discovery and discussion, and a far-reaching provider of public education. Tours take place daily. 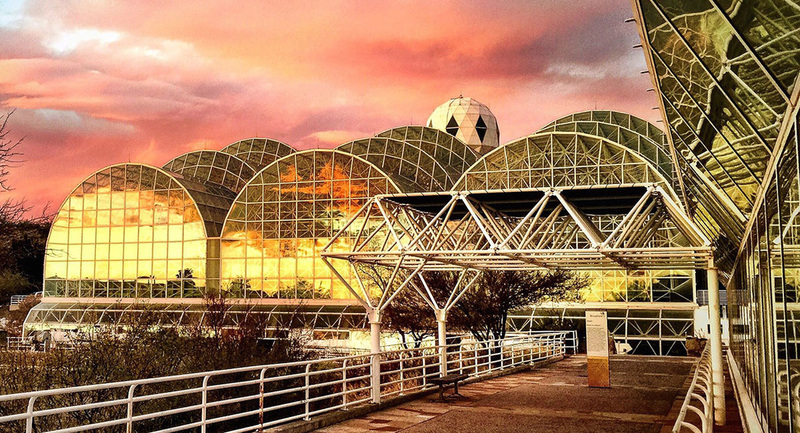 Visit biosphere2.org for more information.